 diesel Archives - AutoNetTV Media, Inc.
We hear from a lot of people who are excited about the new diesel engines that will soon be available in passenger cars and SUV's. The fantastic new Mercedes-Benz E-Class diesel. read more Skeptical about the new diesels? See if this short video can change your mind?